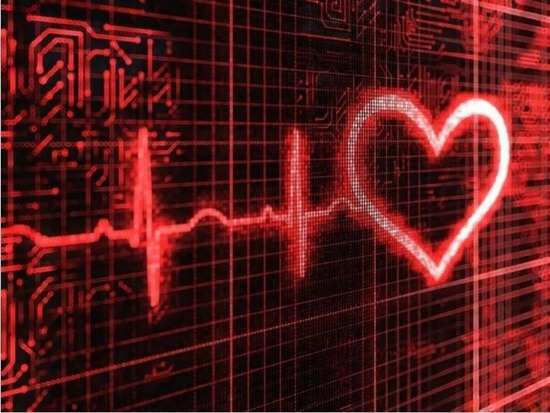 HomeLifestyleCan scientists replace batteries in pacemakers with the heart's mechanical energy? Can scientists replace batteries in pacemakers with the heart's mechanical energy? It's no secret that people with pacemakers need to undergo surgery every five to ten years to replace the batteries in their pacemakers. For those uninitiated, a pacemaker is a small device that is used to treat abnormal heart rhythms and is fitted in the chest or abdomen. While they can help people suffering from certain heart conditions, it can be a real pain to keep going in for surgeries time and again. Well, turns out there's some good news for these people. Scientists are now conducting research that could replace the batteries in pacemakers with the heart's mechanical energy. Dartmouth University has some researchers working on a thin polymer that when applied to the pacemaker could help harvest the heart's mechanical energy to keep the batteries charged. So, this way, a person with a pacemaker may not need to go in for a battery change surgery at all. Otherwise, the batteries in pacemakers generally only work for five to ten years. As of now, the modified device has gone through a round of animal studies and researchers expect a five-year frame for it to be tried on humans as well. "We are now working hard to improve its efficacy and multi-functionality in hope for its commercialization in the next several years," said one author of the study. If this works, it'll be a great boon for people. Stay tuned for more updates. Men don’t open up about their mental health. Why? What is the dopamine diet? Find out if it works! 1Can scientists replace batteries in pacemakers with the heart's mechanical energy? 2Men don’t open up about their mental health. Why? 3What is the dopamine diet? Find out if it works!